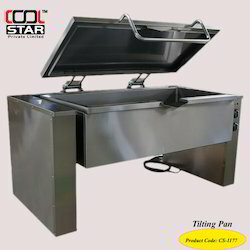 Cool Star considered to be one of the leading manufacturers of a diverse range of Kitchen Equipment in the market. Manufactured in compliance with set industrial norms, it is of optimal quality. 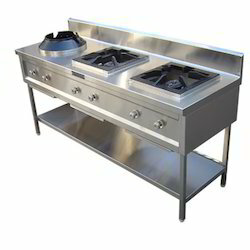 This range of equipment comprising of Four Burners, Chinese Cooking Range and Pot Burners, is highly praised and preferred. 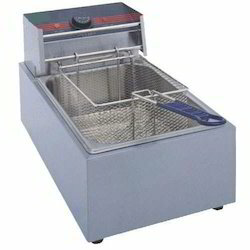 Dimension: 30" X 30" X 84"
We are offering a wide range of Deep Fat Fryer. Moreover, our range is highly demanded by the clients for its sturdiness and less consumption of electricity or gas. 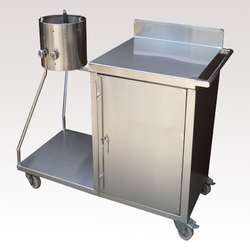 The offered fryer is delivered within a fixed time frame by the sincere efforts of our team of logistic professionals. 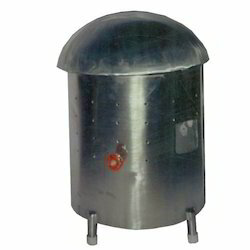 These deep fat fryers are available in the customer centric specifications and range. 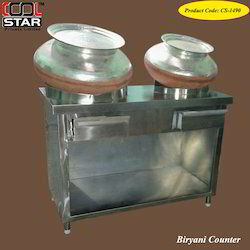 We are the leading manufacturer and supplier of Dosa Tawa Plate. Our Hot plate with magnetic stirrers is designed in such a way to meet the demands of industries for specific and special mixing purposes. These are highly appreciated for its features like high stability, long lasting and low maintenance. 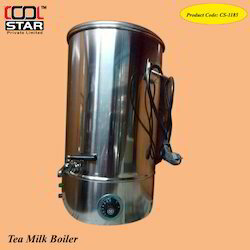 We are instrumental in offering a excellent quality range of Tea Milk Boiler. 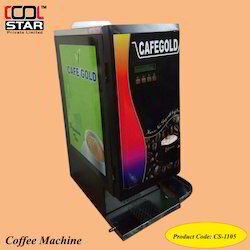 We supply these machines using superior-grade raw material that is procured from the licensed and certified vendors of the market. These products are manufactured under the guidance of experts, who develop these in strict accordance to the international quality standards. With so many designs, features and methods on offer, you'd need to have a bit of time to do the research (and make a few coffees for concentration) before investing in a coffee machine. We are a coveted manufacturer, exporter and supplier of Roomali Roti Tawa that is used for making chapatis. The offered product is manufactured using excellent quality raw material and latest machinery at our state-of-the-art manufacturing unit. To ensure its flawlessness, the offered product is rigorously tested on various parameters by our quality controllers. We also offer this Rumali Roti Tawa at reasonable costs. 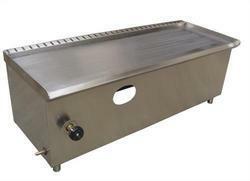 We are a coveted manufacturer, exporter and supplier of Table Top Roomali Roti Tawa that is used for making chapatis. The offered product is manufactured using excellent quality raw material and latest machinery at our state-of-the-art manufacturing unit. To ensure its flawlessness, the offered product is rigorously tested on various parameters by our quality controllers. We also offer this Rumali Roti Tawa at reasonable costs. All made out of SS sheet veg/non vegetarian dum Biryani Counter can be design as per customer choice. Tilting Pan is smooth worm gear tilting mechanism that is available in varied sizes of 50 lt, 90 lt, 150 lt and 20 as per the client’s requirements. Besides this they have many salient features such as durability, sturdy construction and many more. 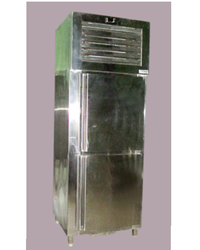 Our tilting braising pan can also be customized as per the requirement of our clients.